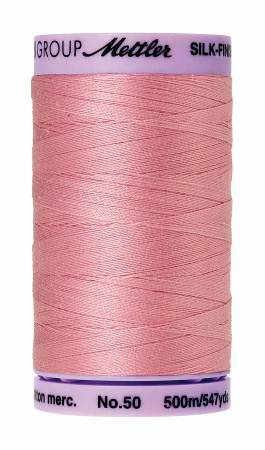 SilkFinish Cotton 50wt is the perfect sewing and quilting thread for finest cotton creations. It is pure cotton thread made of 100 long staple, Egyptian cotton with soft sheen of natural cotton. Due to the mercerization process, the thread reaches a high breaking and ironing resistiance and has reduced shrinkage.